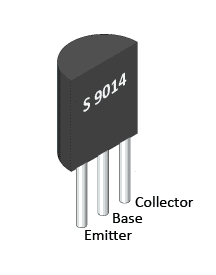 A S9014 NPN transistor is used here; you can use BC547 as an alternative of it. 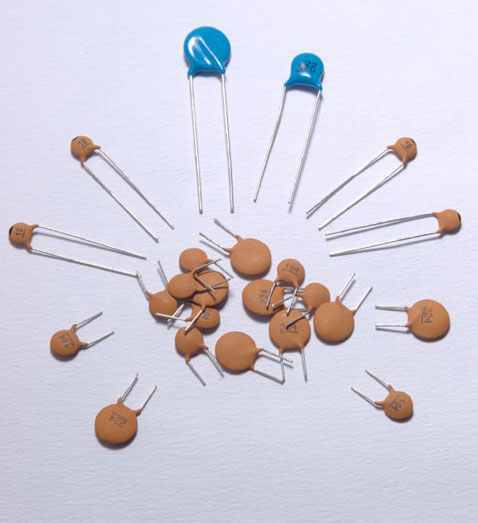 All the capacitor used in circuit is ceramic capacitor. 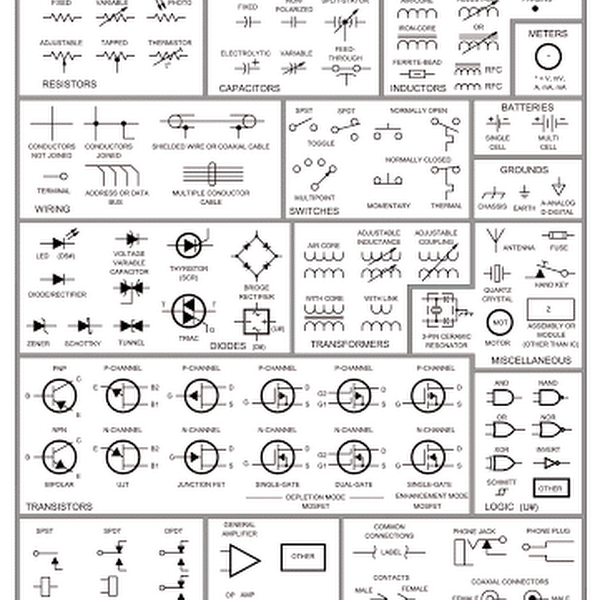 Don’t be surprised with the supply voltage of 1.5 volt. 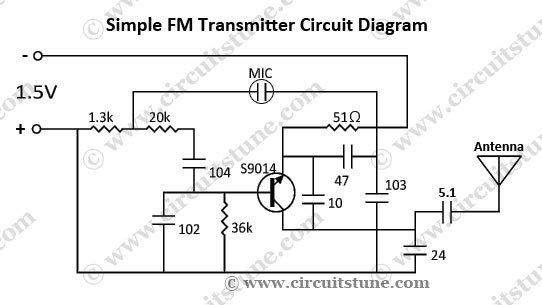 Here you can use a single 1.5V AA battery cell, or a 3V battery that will be endurable for this this FM transmitter circuit. A small microphone used here is an electret condenser type microphone (see below). Must use at least a small antenna for a higher transmitting-range. Then try with a bigger antenna for increasing range. 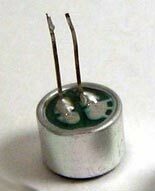 If you have any confusion about capacitor value, check this.